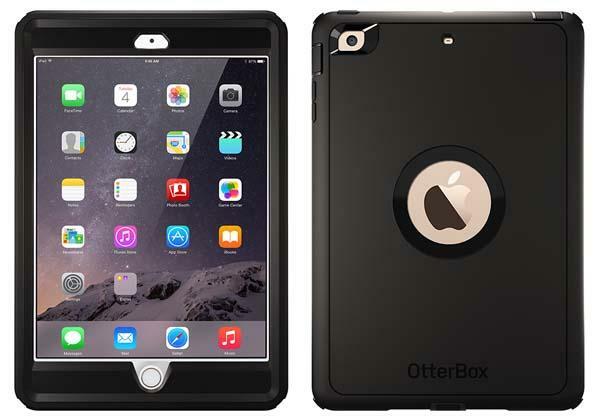 OtterBox has covered iPad mini 3 with their popular Defender productive case series. If you like the rugged and sleek design, let’s go on checking the new iPad mini 3 case. 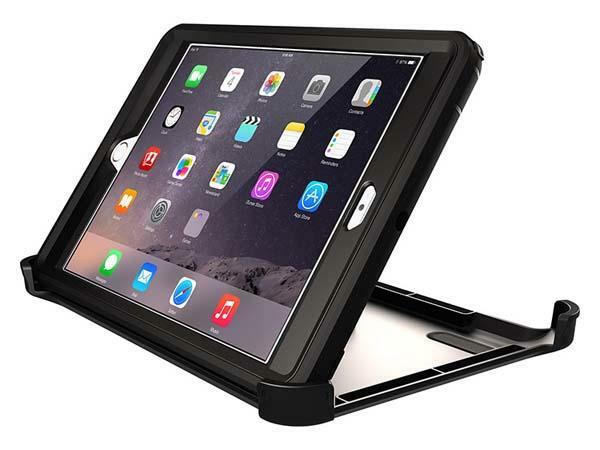 This is a solid and all-around protective case designed for iPad mini 3. The iPad mini 3 case sports a rugged, multi-layer construction that consists of a polycarbonate shell, internal foam, synthetic rubber slipcover, and built-in polyurethane screen film in order to provide an all-around way to guard your iPad mini from shocks and scratches, moreover, a removable polycarbonate shield stand not only provides on-the-go protection, but also doubles as an iPad stand for handsfree viewing or more comfortable typing. The Defender Series iPad mini 3 case comes in three color schemes and is priced at $69.95 USD. If you’re interested, jump to OtterBox Amazon shop for more details.